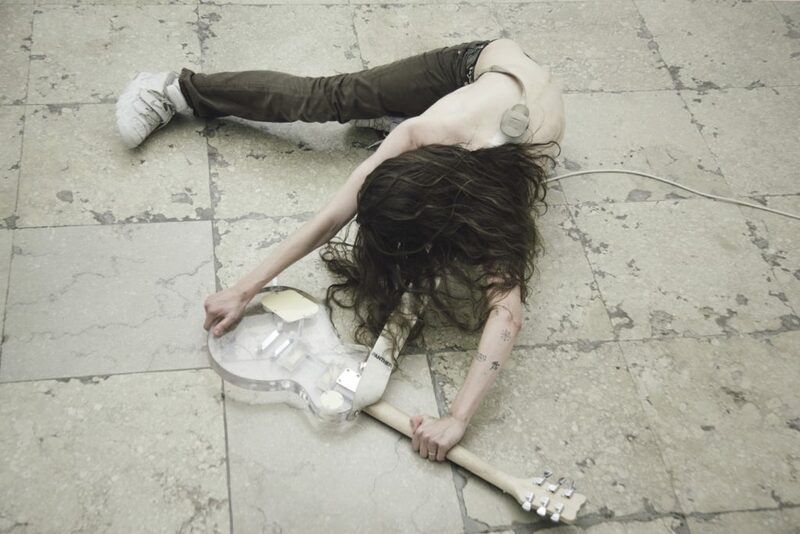 Opening this week Anne Imhof will create a new large-scale commission for the BMW Tate Live Exhibition. Imhof, who won the prestigious Golden Lion at last year’s Venice Biennale, will be the first artist to occupy the full suite of Tate Modern’s Tanks with a single project. Her dynamic new installation will combine music, sculpture, and painting, unfolding over ten days with six nights of durational performance. This will be the third annual BMW Tate Live Exhibition, part of Tate Modern’s ongoing exhibition programme in partnership with BMW. 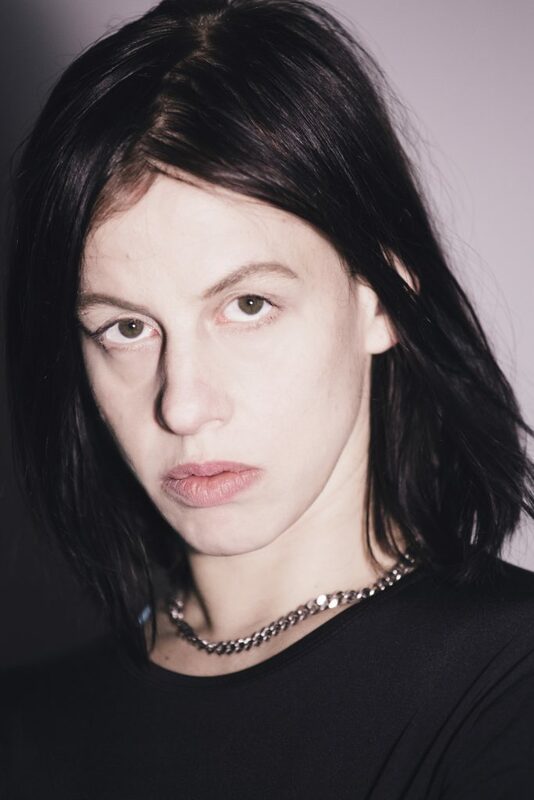 Anne Imhof has emerged as one of the most pioneering contemporary artists of her generation, renowned for staging complex performative projects over long periods of time. Imhof is perhaps best known for Faust, an intense and engaging installation created for the German pavilion at the 57th Venice Biennale in 2017. The artist divided the interior with glass partitions and floors inhabited by a choreographed group of performers. 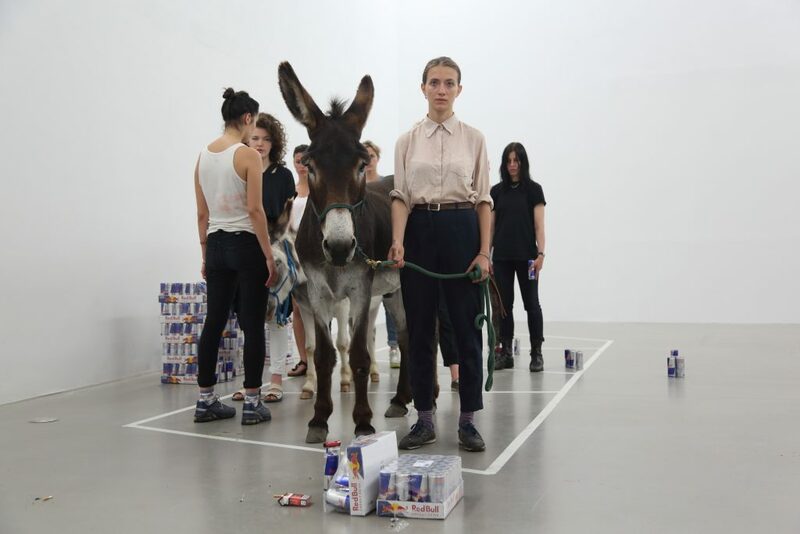 Other recent projects have included Angst, presented in three acts at Kunsthalle Basel, Hamburger Bahnhof in Berlin, and La Biennale de Montréal in 2016. Imhof will continue to explore contemporary anxieties of isolation, technology, proximity and identity in her new work at Tate Modern. Using structural interventions, sound and lighting, she will transform the Tanks into a series of atmospheric spaces inhabited by groups of collaborators. During the day, visitors will be able to walk through and explore the installation freely, while performances will take place on six evenings over the course of the exhibition. This year’s exhibition follows the success of the first two BMW Tate Live Exhibitions in 2017 and 2018. These groundbreaking programmes pioneered a new model for the exhibition format with an ever-changing series of installations and live performances across ten days. Taking place in the Tanks, the world’s first museum spaces dedicated to performance, film and installation, the BMW Tate Live Exhibitions have showcased wide range of artists including Joan Jonas, Fujiko Nakaya, Isabel Lewis, Jason Moran, Mark Leckey, Jumana Emil Abboud, Wu Tsang and Fred Moten. BMW Tate Live Exhibition is curated by Catherine Wood, Senior Curator of International Art (Performance) and Isabella Maidment, Assistant Curator (Performance). staged in solo exhibitions at major international venues including the Hamburger Banhof, Berlin, La Biennale de Montréal, Kunsthalle Basel (all 2016), MoMA PS1, New York (2015), the Musée d’art contemporain, Nîmes (2014) and Portikus, Frankfurt am Main (2013). Her work has also been featured in numerous group exhibitions, including at the Palais de Tokyo, Paris (2015), the Centre Pompidou, Paris (2015) and the Museum für Moderne Kunst, Frankfurt am Main (2014). 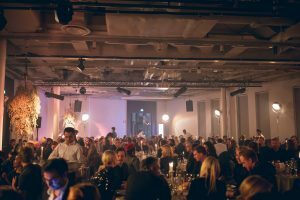 This entry was posted in Art Stuff London, EXHIBITIONS, NEWS and tagged Anne Imhof, BMW Tate Live, BMW Tate Live Exhibition. Bookmark the permalink.